Green, petite romaine. Crisp texture. 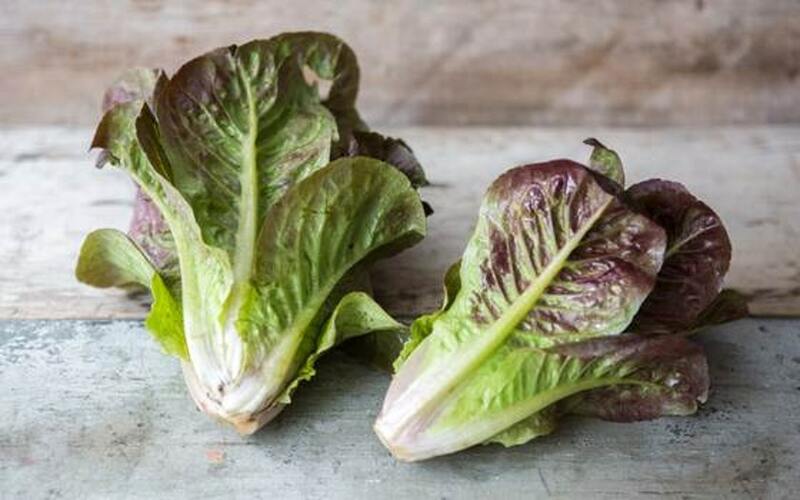 Red, petite romaine. Crisp texture. Smal rosette. Bronze red little gem. Tender lobed leaves, rich cherry color, bright green interior. Delicate, soft and crisp leaves. Great for salads or wraps. Narrow, frilly, balanced leaves for a salad mix. Flavor profile - soft bitterness. Dark red leaves, light green stems. Dark green leaves. Long stems. Fuchsia colored leaves and stems. Bright green leaves with red veins. Contrasting purple and green leaves.